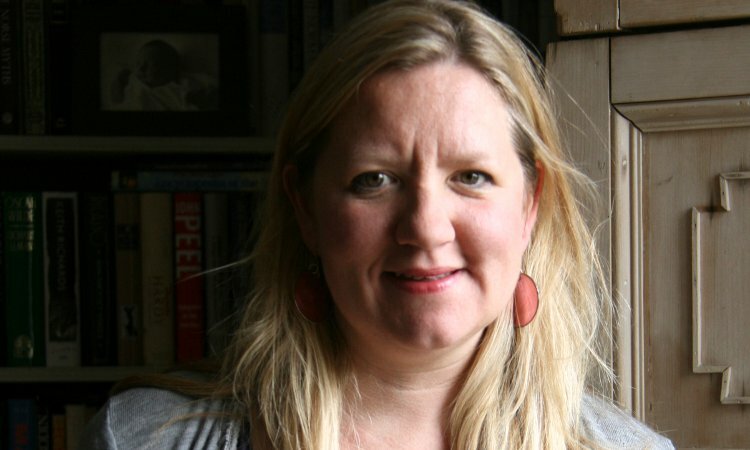 We are thrilled to welcome back the very lovely Jess Renison as we celebrate the launch of the latest book in her fantastic Starlight Academy series. 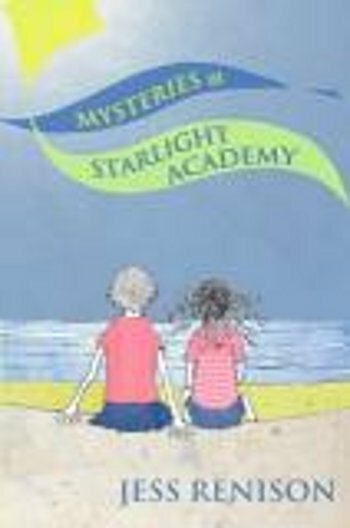 The third book, Mysteries at Starlight Academy transports the reader back to the fairytale castle by the sea where performing dreams come true for the young pupils who attend. Fans of Enid Blyton’s Mallory Towers and the hugely successful High School Musical will delight in reading this series, so don’t miss your chance to join in the fun!